I hope you're enjoying the new Occasions and Sale-A-Bration catalogs. Don't have a copy yet? Let me know and I'll send one off to you! At the Stampin' Up! 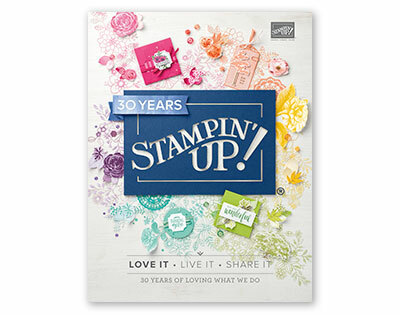 convention in Orlando this fall, the focus was on stamping for beginner, casual and advanced stampers. Having been hooked on ink, paper, stamps and glue for years, I tend to go to the advanced end of things BUT I'm going back to the basics. 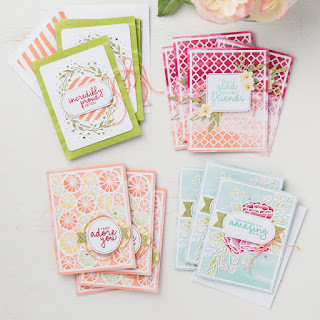 A great way to get started with stamping is with a kit. Everything you need is there for you. There's no time like the present to get started! We'll create the Incredible Like You kit! 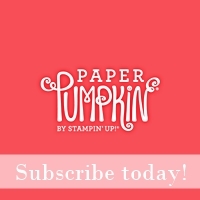 I'll provide the stamp set, ink and a platform to get together and have some fun. Questions? leave a comment.